ATI replacement sprags and races help prevent failures and give you the ability to compete with increased confidence. 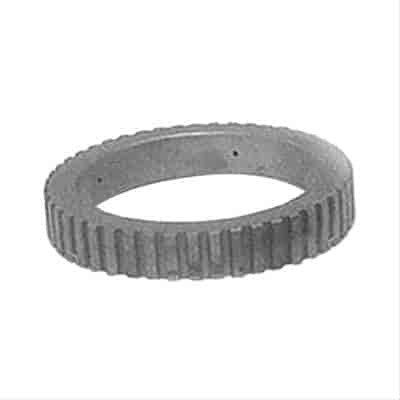 The sprag-or one way clutch-is extremely important in the GM TH350 and TH400 because they carry an upshifting torque load. You can rely on the strength and durability that ATI provides.